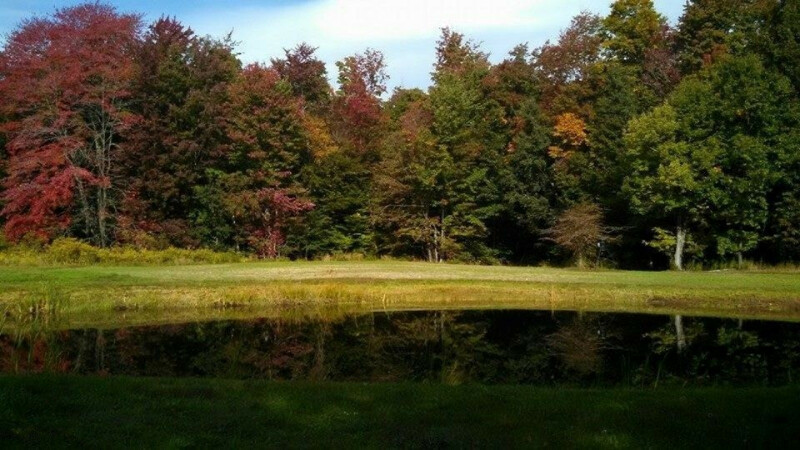 Beautiful and bountiful recreational and hunting retreat. This stick built home and barn are just what the doctor ordered to melt away the work week stress. If you are into hunting, fishing, recreational vehicles, or all three, look no further, this is what you have been looking for. A one acre pond that is 22' & 12' deep stocked pond (blue gills, perch & bass), trails, a 32x36 garage with a finished loft, a 10'x16' screened in porch and plenty of wildlife complete the picture. This propertycan include most of the furnishings as well.